Scientists have developed a new time-lapse model of the universe's evolution, a computerized vision that shows how the universe may have viewed over the passage of billions of years. The cosmic simulation copies the large-scale variations in the structure of the universe, locating 13 billion years of evolution beginning 12 million years after the Big Bang. 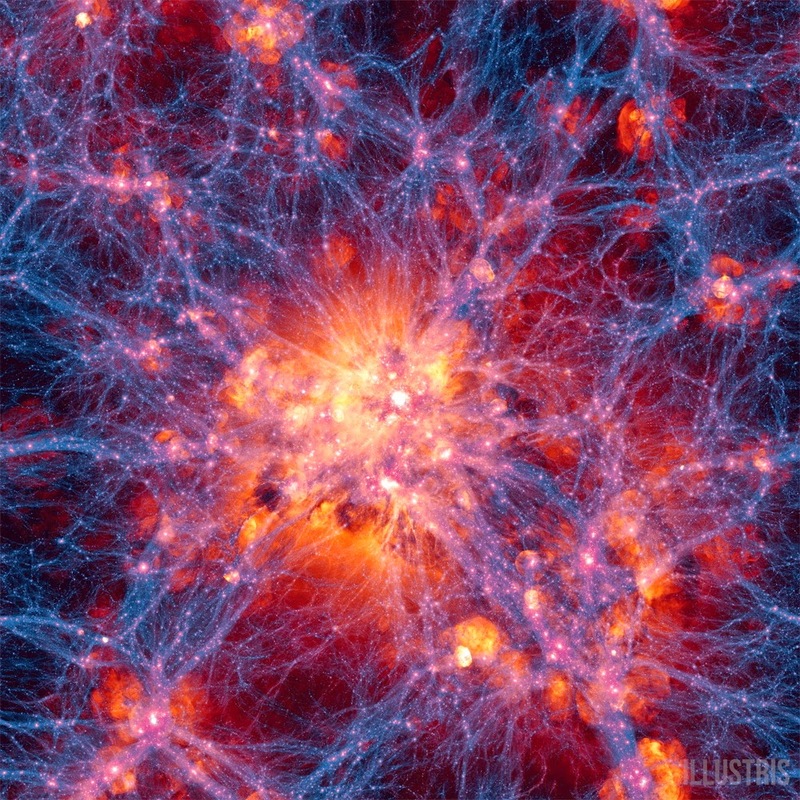 The computer model, called Illustris, is exceptional because it covers a wide area and also emphases on some facts that are difficult to compute while observing at such a wide band of the universe.